Snapchat just rolled out a feature that lets you create custom Filters and Lenses. While the average Geofilter won't run you more than a few bucks, it's not that hard to exponentially jack up the price. Amazingly enough, Snapchat's latest attempt to monetize their platform can ultimately cost you as much as $999.99. Ignore the penny, let's call that a cool grand. 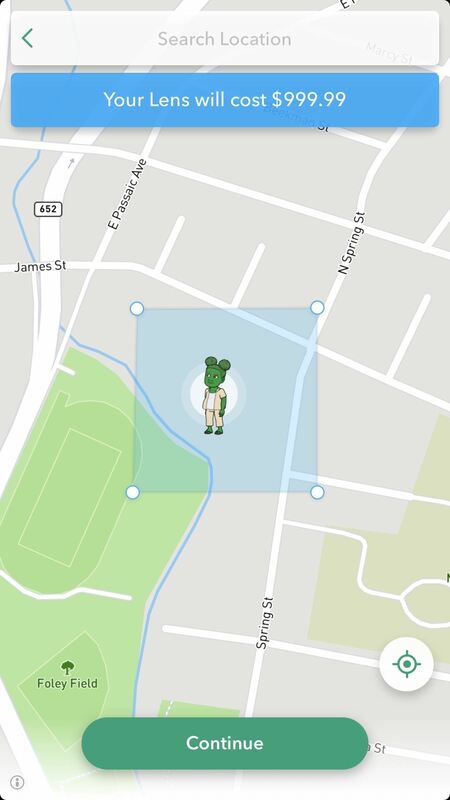 The cost of the Geofilter is determined by two factors: How long you want it to run for, and how large you want its area to encompass. The maximum amount of time you can have a Geofilter stick around is about five months (they only let you select a date until August). By default, a five-month-stay will cost $400. You won't need to increase the size of your Geofilter area much from here to see it jump up in increments of $100 each. Getting to the hard cap of $1,000 gave me an area about as big as my block. 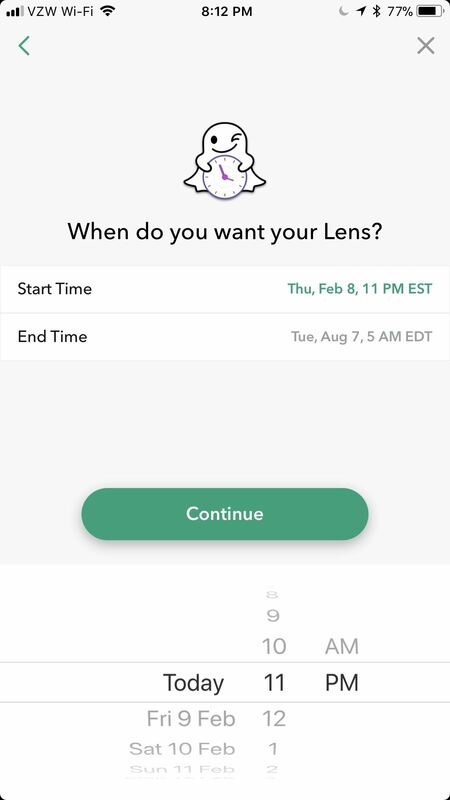 Any larger, and Snapchat told me to make the Geofence smaller or select a shorter duration. So let's see how big of an area we can choose if we keep the duration to a minimum. Now, the filter will run for a single beautiful day. Oddly enough, I couldn't reach the $1,000 cap before Snapchat told me to decrease the size of the Geofence — Snapchat only let me run up the tab to $700 for a single day. 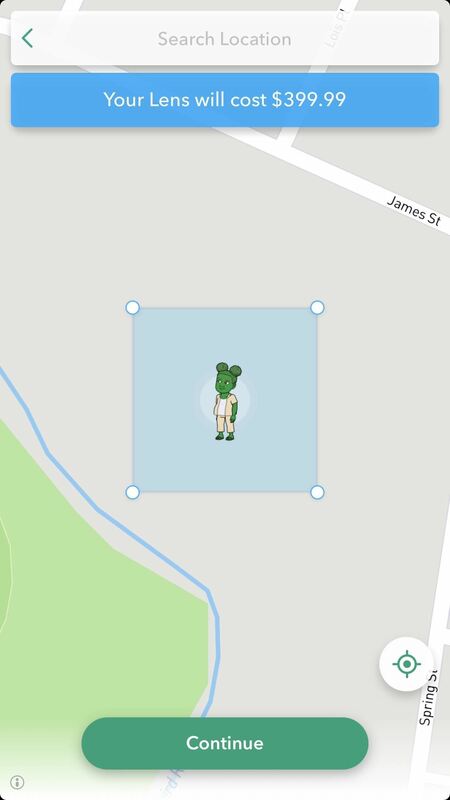 In all, this wonderful experiment taught us that the main bottleneck here is the size of the Geofilter itself, rather than the length of time you want it there for. A duration of five months for $1,000 certainly isn't a phenomenal deal, but if you have that kind of money to spend ... I'm sure there are many better uses.